What is Direct Login and how to use it? 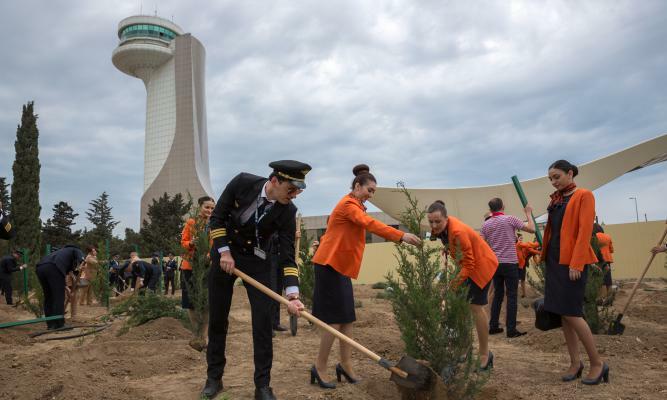 On May 15, the first stage of a large-scale campaign of Azerbaijan Airlines to plant a tree for each flight ticket sold, was held at the Heydar Aliyev International Airport. From May 3 to 10, about 25,000 tickets have been sold in total through the airline's website and at the AZAL’s official sales agencies. 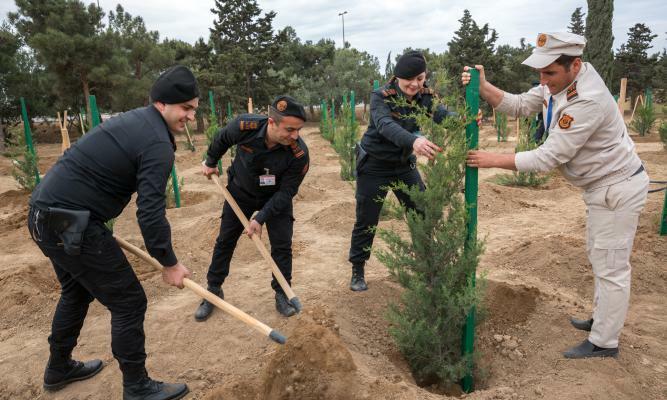 Employees of all units of CJSC Azerbaijan Airlines, including pilots, flight attendants, employees of the Aviation Security Department and others joined the campaign to plant seedlings at the Heydar Aliyev International Airport. Azerbaijan Airlines carries out similar campaigns at all airports of the republic. We once again draw attention to the urgent problem of felling of forests and green plantings, which in turn adversely affects the ecology of our country and the planet as a whole. 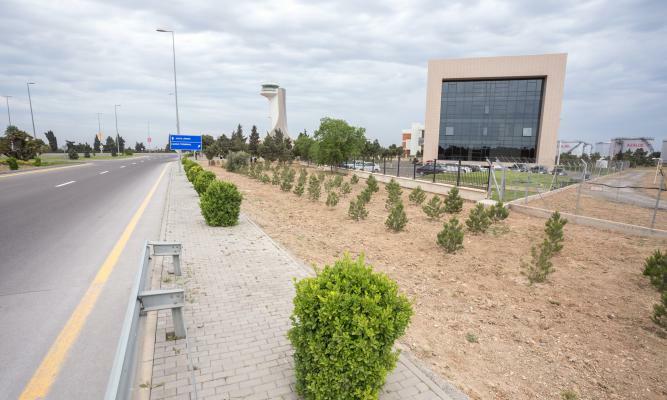 Azerbaijan’s national air carrier will continue similar initiatives aimed at increasing forest resources and taking care of the environment.